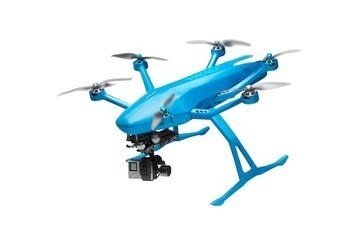 The drone takes excellent video and pictures with its 4K camera. It's easy to pilot. The learning curve is quick. The base controller comes with a built-in 5.5-inch screen. It's sluggish in flight compared to other drones. Though the lens is strong in the middle, it's blurry at the edges. 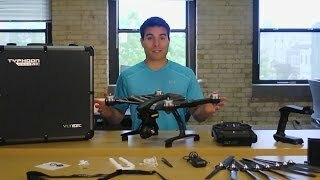 The case is bulky, which makes the drone difficult to tote around. 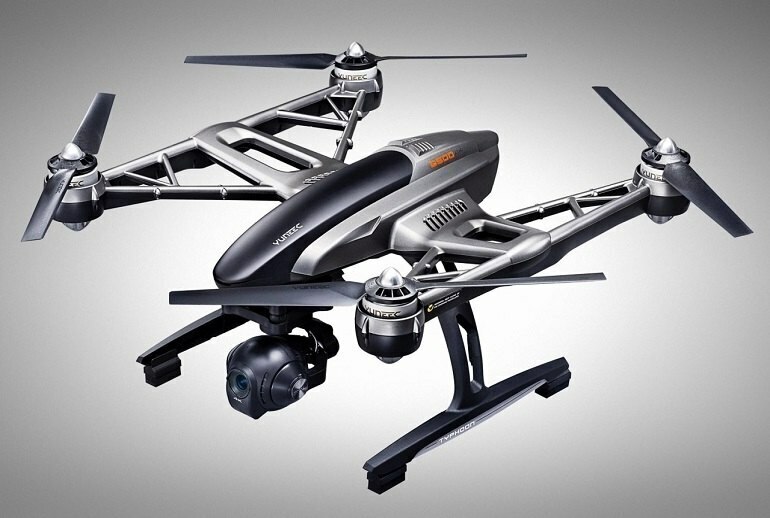 The Yuneec Typhoon Q500 4K is a premium drone that does a bit more. 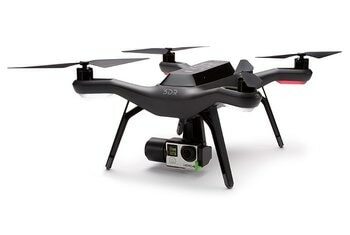 Included with this flyer is a 4K camera on a 3-axis gimbal that takes excellent video and images. The camera can be removed and attached to a steady cam (included) so it can be used as a handheld. 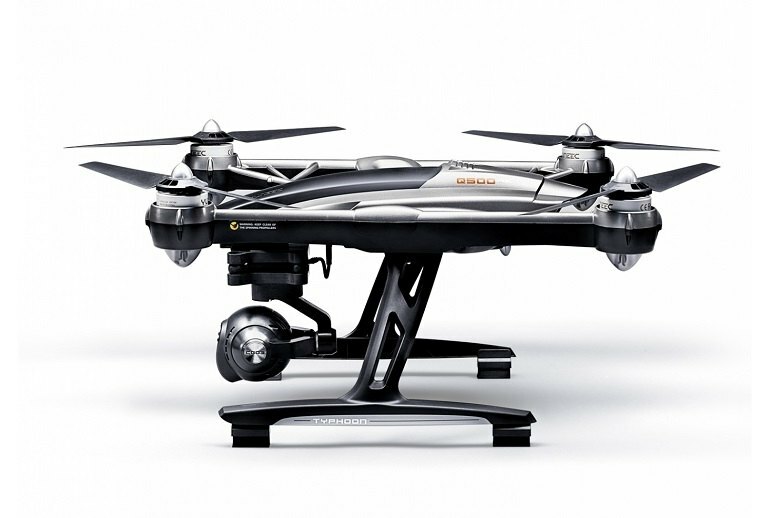 The drone flies in three modes: Smart, Angle and Home, in which the drone follows you, you orient controls relative to the nose (for practiced pilots), or the drone returns automatically to the remote. The controller comes with a built-in 5.5-inch screen. 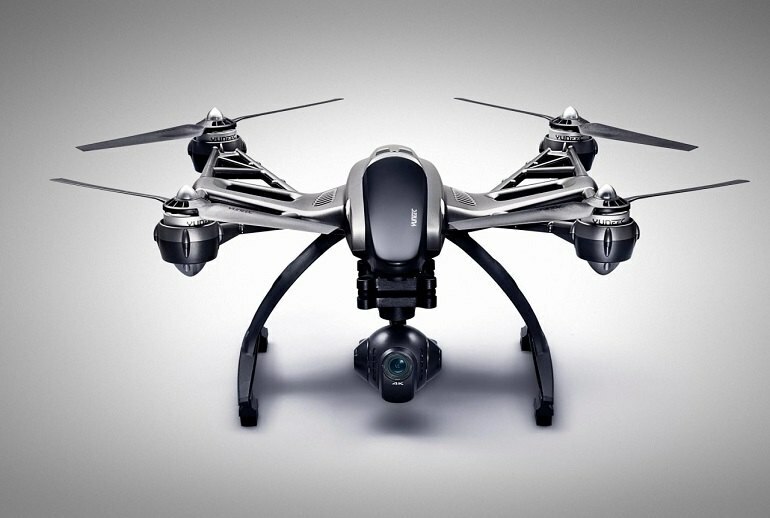 The Typhoon Q500 4K receives high marks from reviewers for ease of flying. 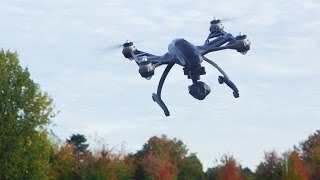 The Typhoon Q500 Steadygrip CGO3 4K gimbal camera is very impressive. The Yuneec Typhoon Q500 4K offers smooth, stable flight for grabbing photos and video from the air as well as the ground with its included hand grip. It takes longer to respond to input from the controller and it was not capable of the tight turns or the top speed of the Phantom 3. The 5-inch screen is where most of the action happens. When you are flying, it shows a live preview from the camera. The display is bright and clear, but it does get a little difficult to see in direct sunlight. The Q500 captures steady 4K video when in flight, but the video is noticeably blurry as you move toward the edges of the frame. 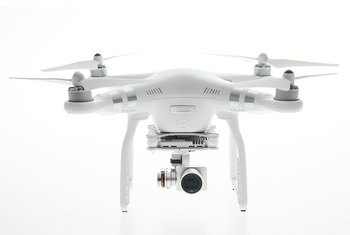 The CGO3 camera features a 3-axis gimbal with a 360-degree rotation and a 90-degree tilt. 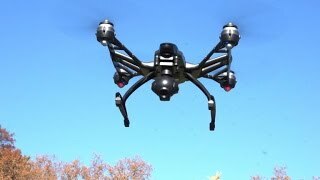 I’ve flown a lot of drones, but I’ve seldom felt so confident and safe behind the controls as I did with Yuneec’s Q500 4K. 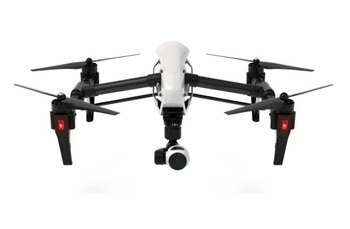 For anyone in the visual professions and for those who need a low end aerial visual monitoring device this seems like a very well thought out and easy to use package that would be extremely useful and easy to work with.